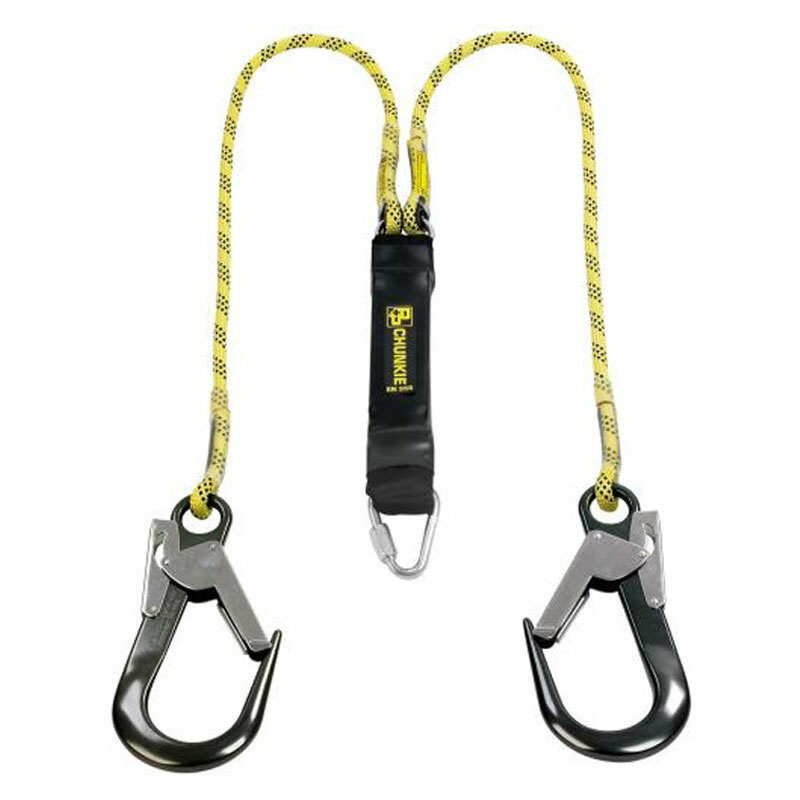 Established nearly 40 years ago, P&P Safety is a British organisation that manufactures confined space and working at height Personal Protective Equipment (PPE). 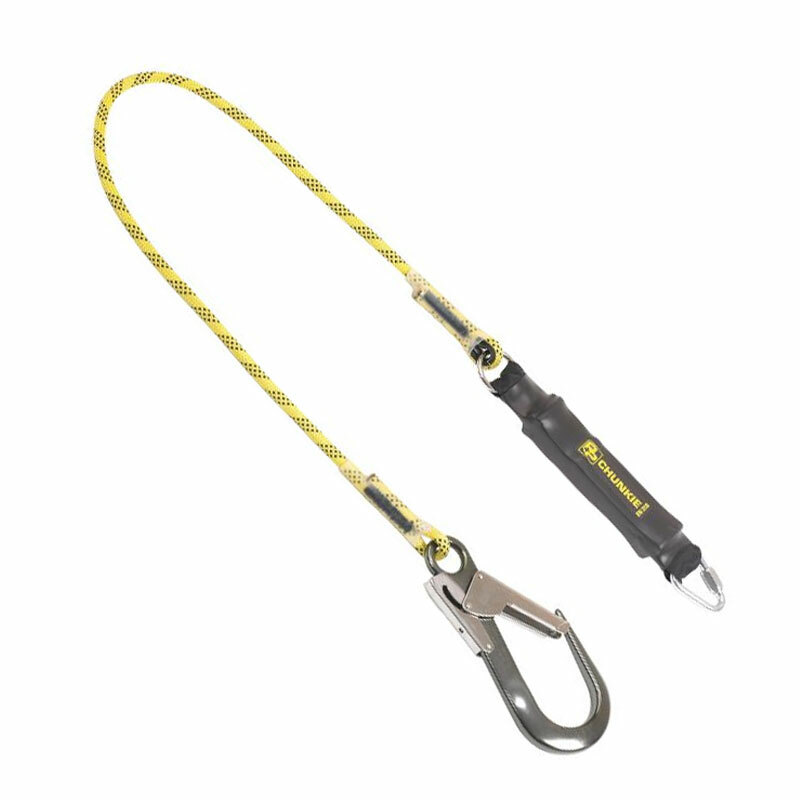 Quality is at the forefront of their business values, which is complimented by their use of highly trained employees and technological innovations. 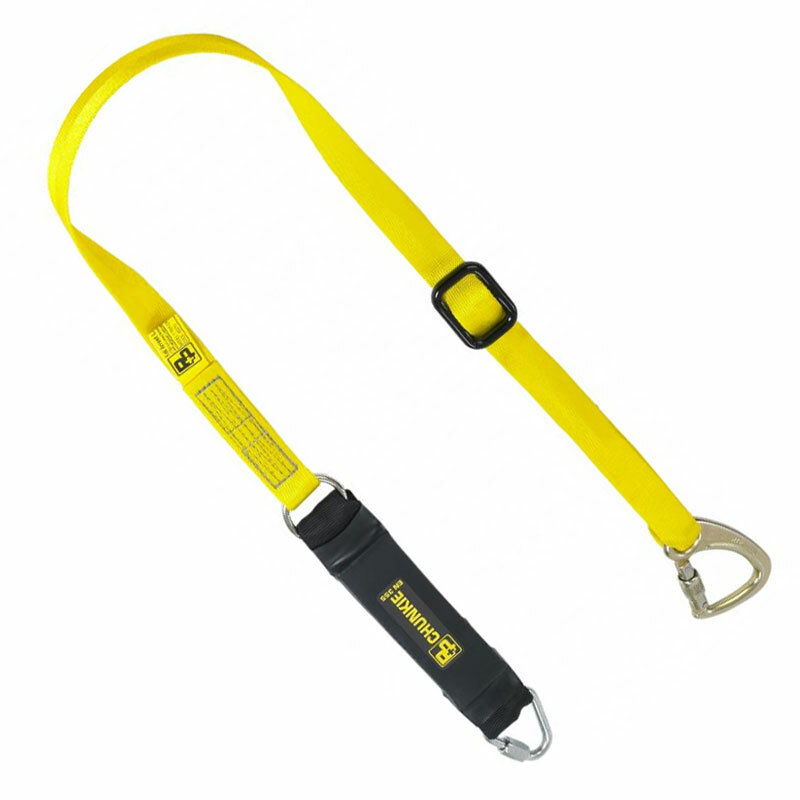 At Rockall we are supplying a stretcher kit and a number of P&P Safety’s lanyards. 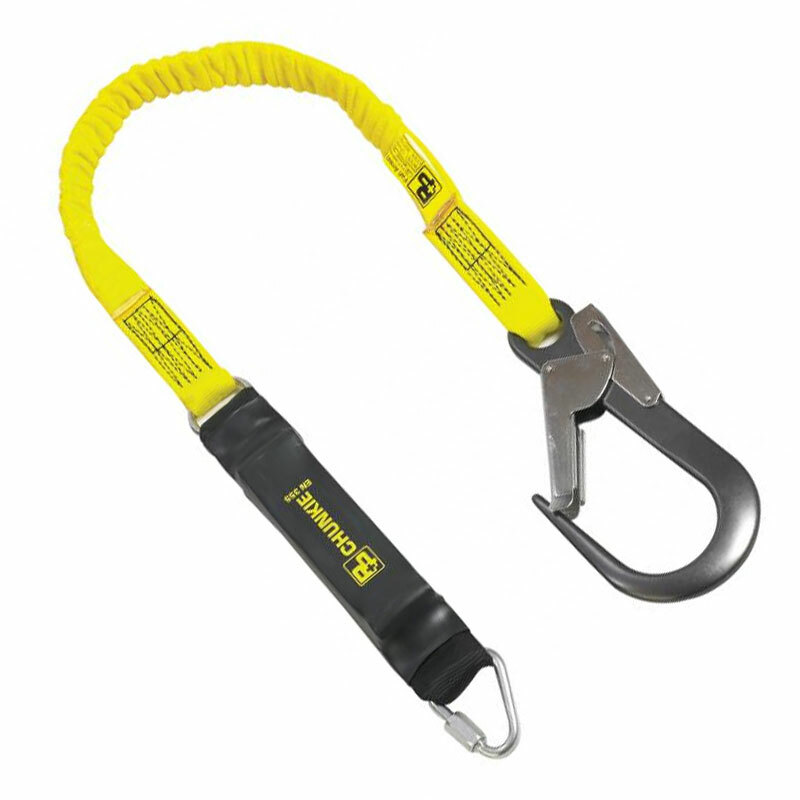 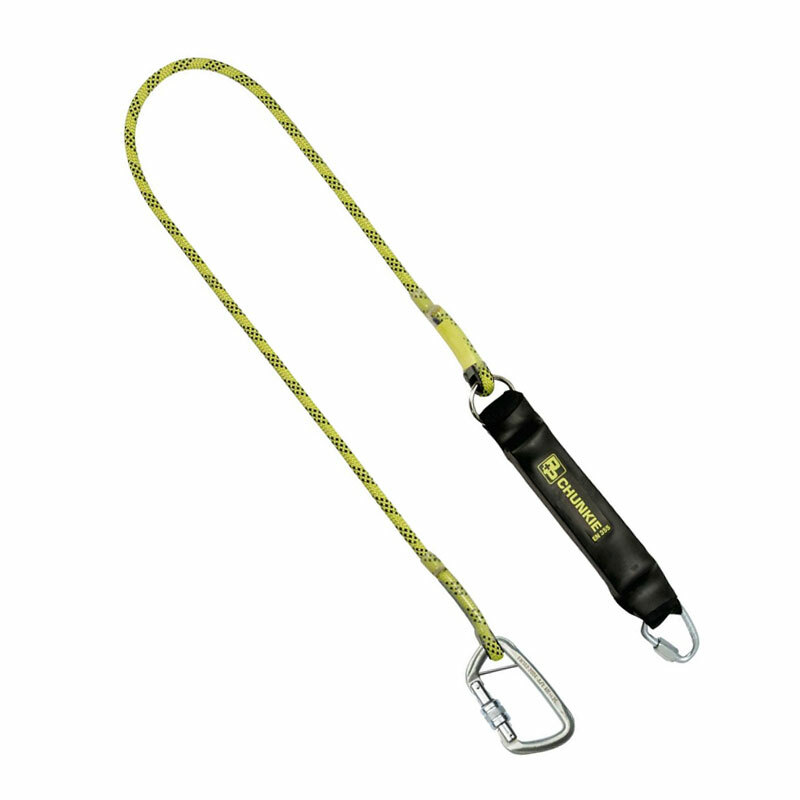 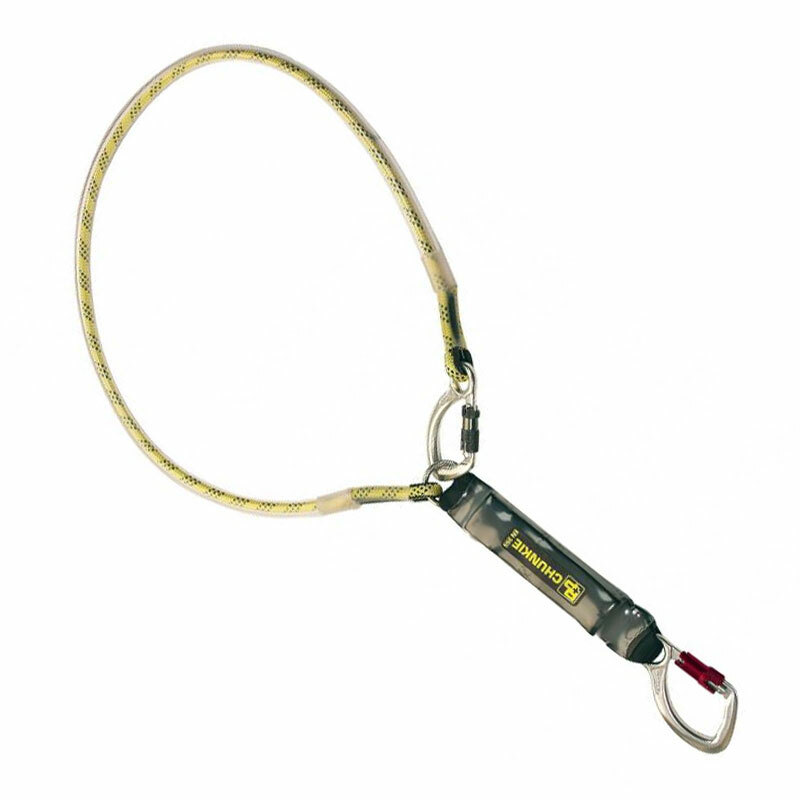 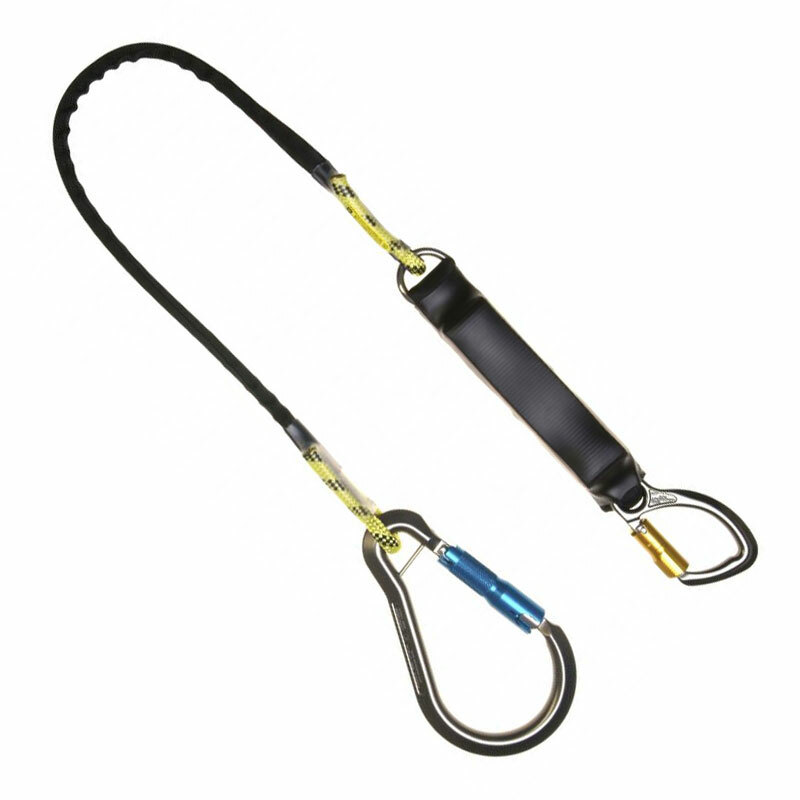 Lanyards provide a vital link to your fall protection point. 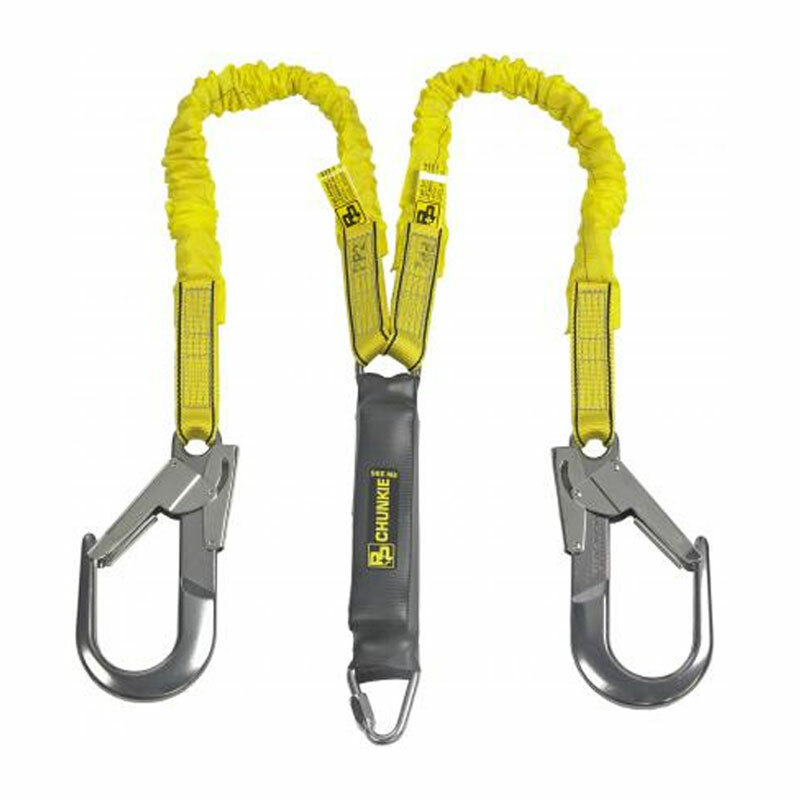 PPE equipment helps workers remain safe on the job and prevents casualties.